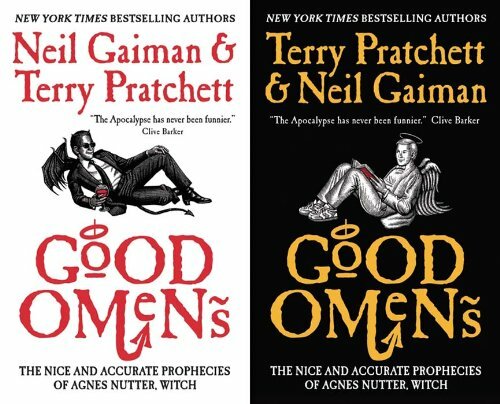 Good Omens is a collaboration between Terry Pratchett and Neil Gaiman which I listened to as an audiobook. A humorous, satirical and biting novel about the apocalypse, starring a demon who is not so bad, an angel who is not so good, and an anti-christ who just wants to play with his friends. I found it to be hilarious, with a lot of funny social and religious commentary. The book feels mostly like Terry Pratchett, with a little bit of the unique darkness Neil Gaiman brings; however, I think the collaboration was very successful. While Pratchett’s voice overpowers Neil’s, the real benefit seems to have been Gaiman feeling more comfortable writing books.